Took about 20 min. No option to “Graph Ordination”. 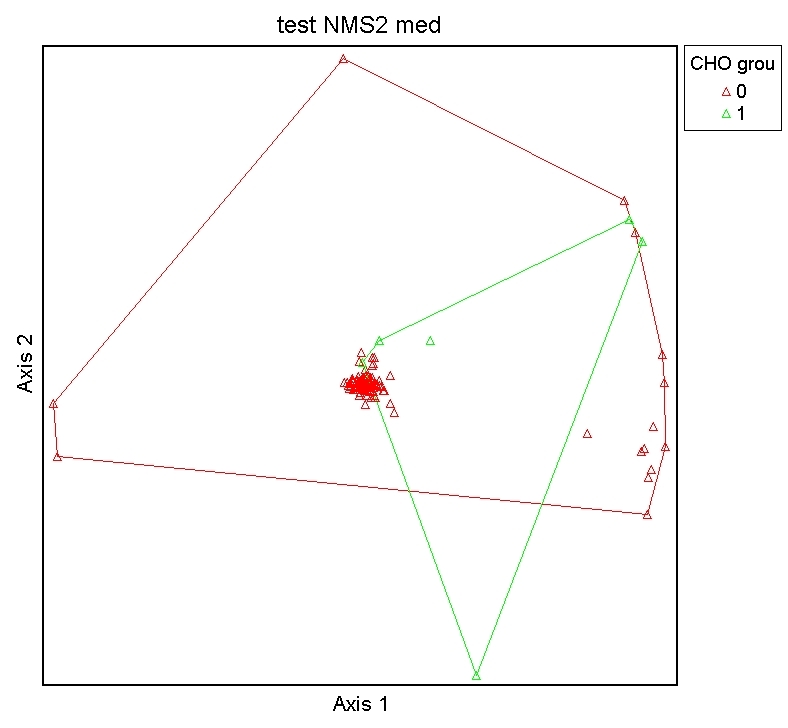 Graphed NMS Scree Plot. Not exactly sure what this represents. 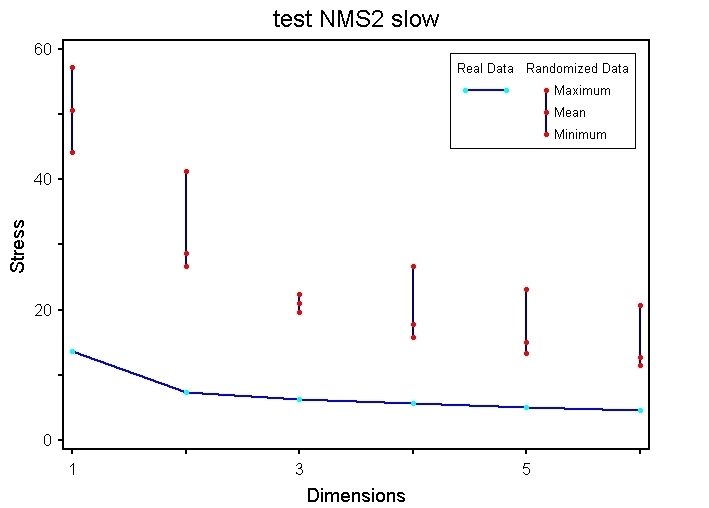 Graphed NMS Scree Plot again. No visible changes. 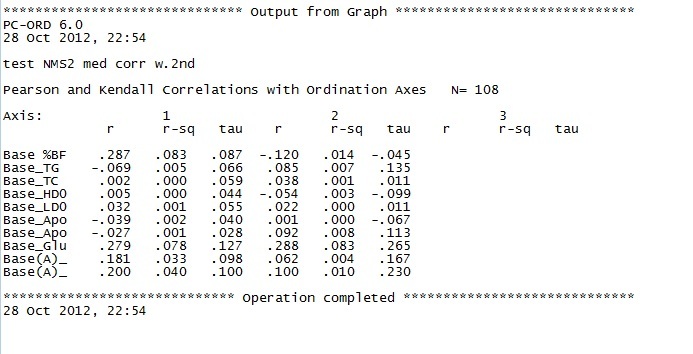 Ran Pearson & Kendall Correlations with Ordination Axes: (in Graph window) Statistics|Correlations with Second Matrix. Nothing seems to be strongly correlated. Install specific packages to plot enhanced heatmaps. Save .xls as .csv. 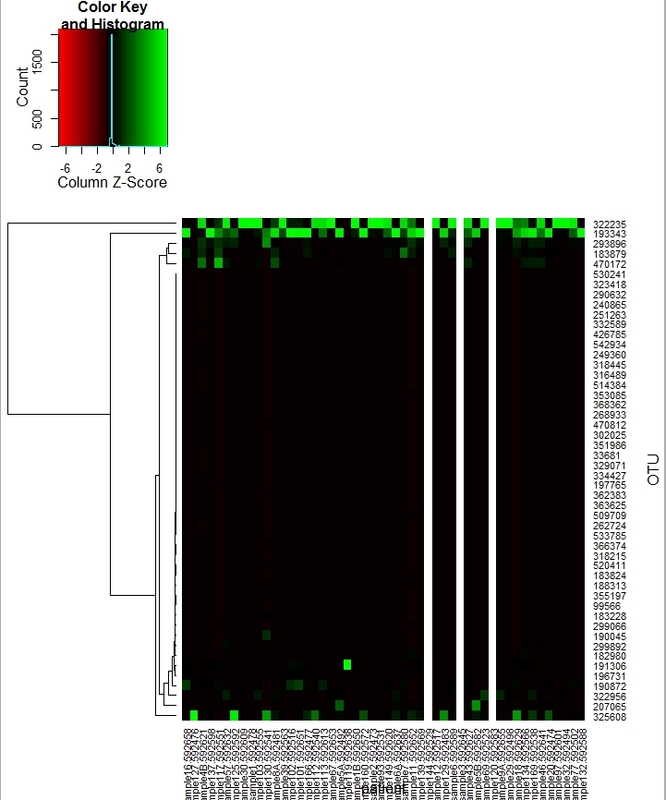 Read .csv into R.
Created a heatmap with a dendrogram and color key. What exactly is the dendrogram representing? Edit. Apply to OTU. 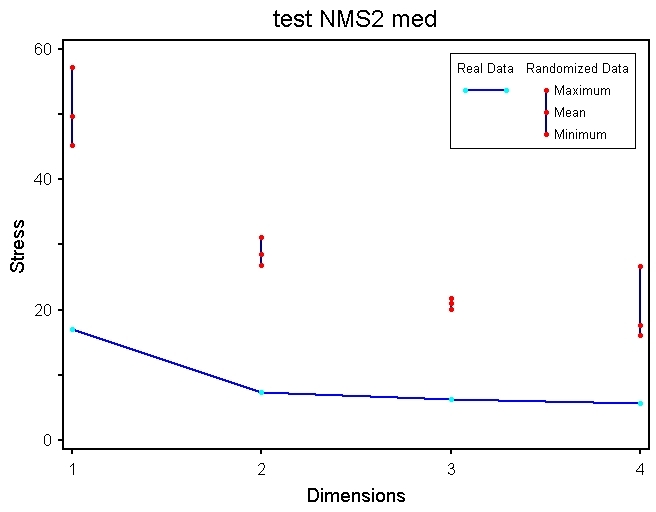 This entry was posted in Keiko and tagged correlation, heatmaps, nMDS, PC-ORD, R. Bookmark the permalink.